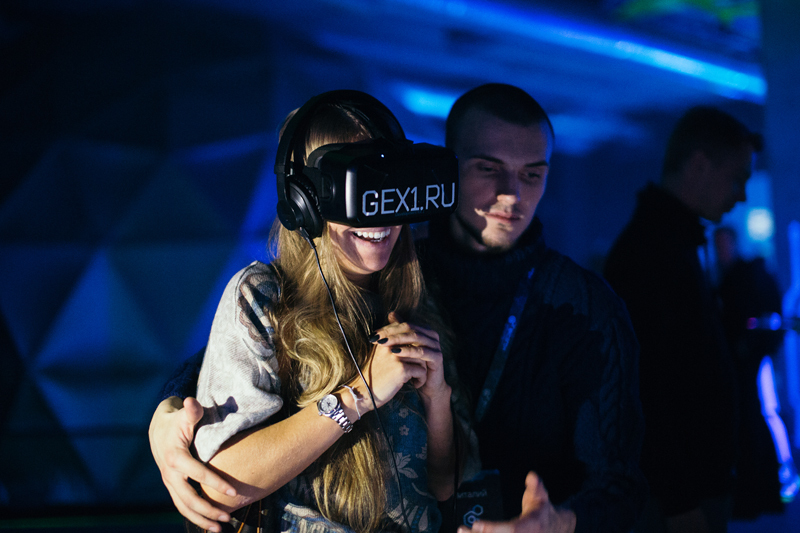 The first and only Fulldome.pro SPACE PARK solution in Russia – the COSMOPORT, is a unique edutainment project, that has proven to be extremely popular amongst the St. Petersburg audience. 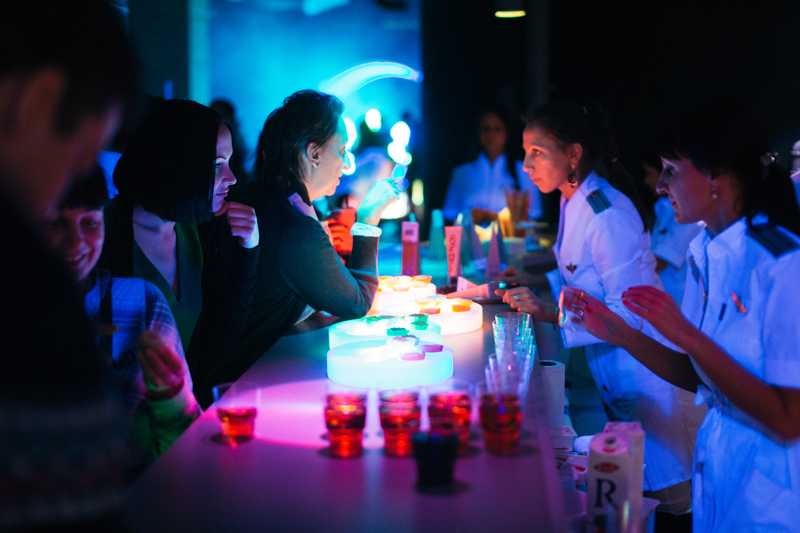 The COSMOPORT contains three domes. 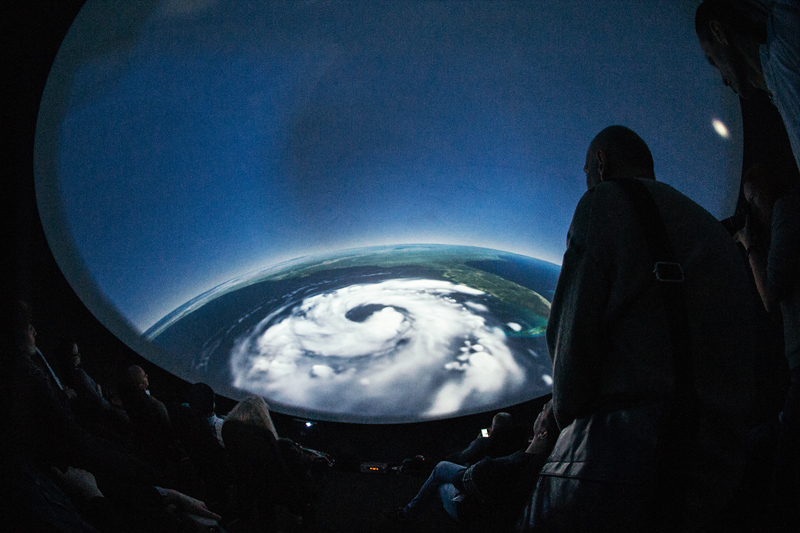 The first dome is used as a fulldome 360 cinema showing a big range of educational and entertaining films about space exploration and science. 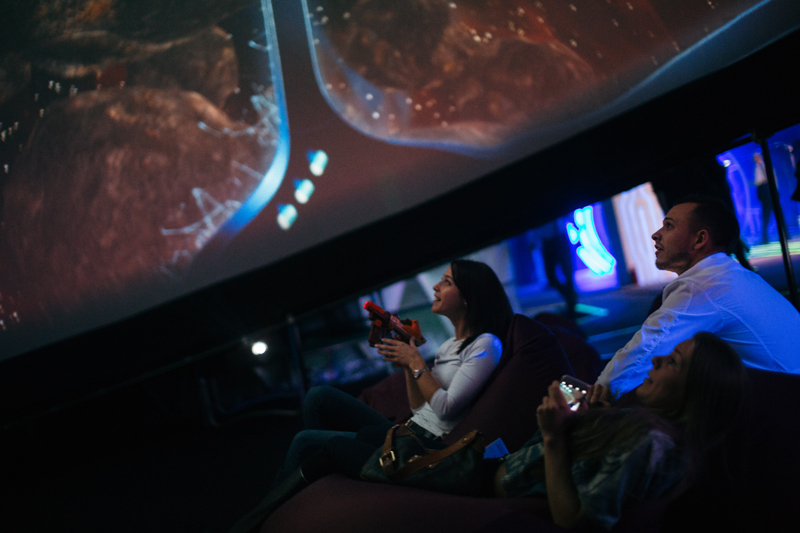 The second dome hosts the world’s first 360 fulldome shooter video game. Players join together to fight mesomorphs and defend our planet from alien invaders. 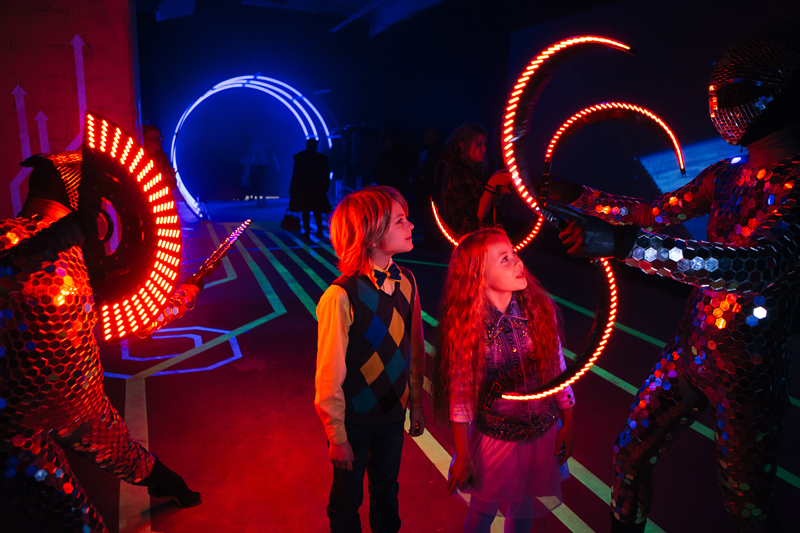 The third dome provides a spectacular visual show, taking the audience on a journey across the expanses of the imaginable universe: experiencing dizzying high-speed turns, exploring space and simulating the experience of an astronaut during a rocket launch and flight into outer space.